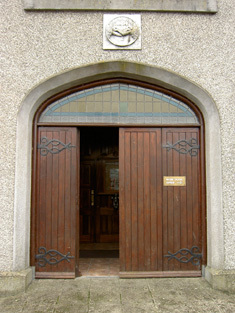 The remains of the old friary (Carrickbeg) have been incorporated into the present parish church across the road from the present friary; N.B. 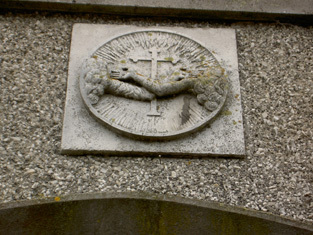 – the unusual tower, riding on the church wall, and the carved figures around the church door. The first superior of Carrickbeg friary, John Clynn, has left us his annals, so we can state that it was founded in 1336 by James Butler Earl of Desmond. It was an early victim of the Suppression and was vacant for nearly a hundred years until the friars returned to the area in 1644. Soon expelled by the Cromwellians, the friars returned in 1669. They built a thatched house, and later a thatched chapel, in the grounds of the present friary (Carrick-on-Suir). 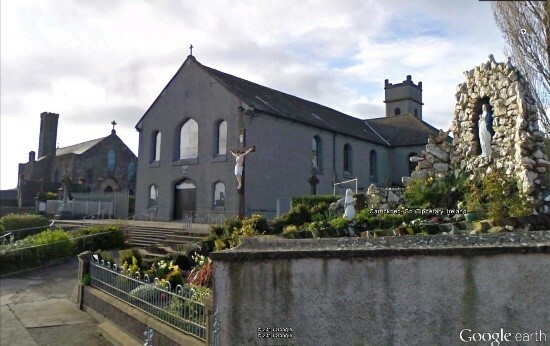 Following an ‘accident’ a proper church was built in 1822 and extended in 1839-49. The convent was added in 1896. 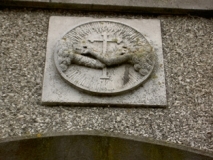 In April 2006 the Franciscans closed the friary due to falling vocations. The friary and gardens were donated to Respond! Housing Agency for the development of a sheltered housing estate for older persons. 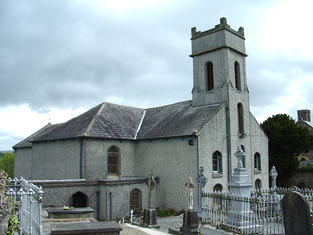 The church was offered to the Carrick-on-Suir Development Association for use as a heritage centre and museum for the town. In making these donations the Franciscans have safeguarded their patrimony for the benefit of the community at large.